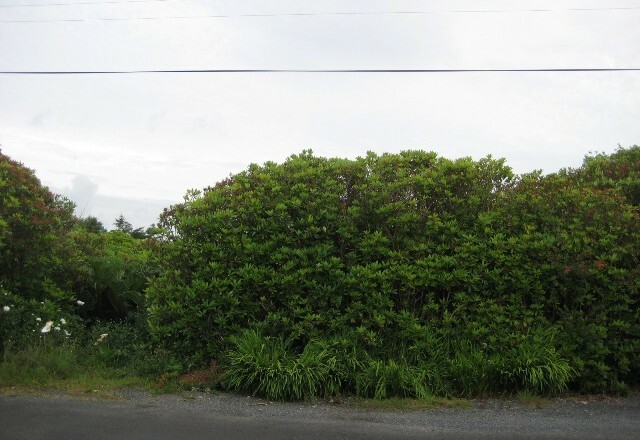 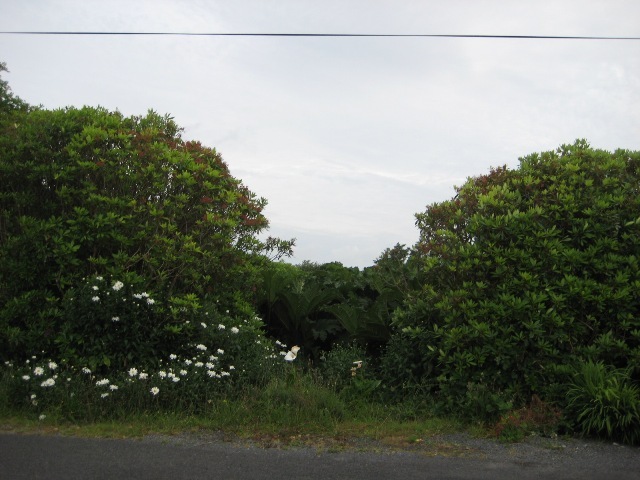 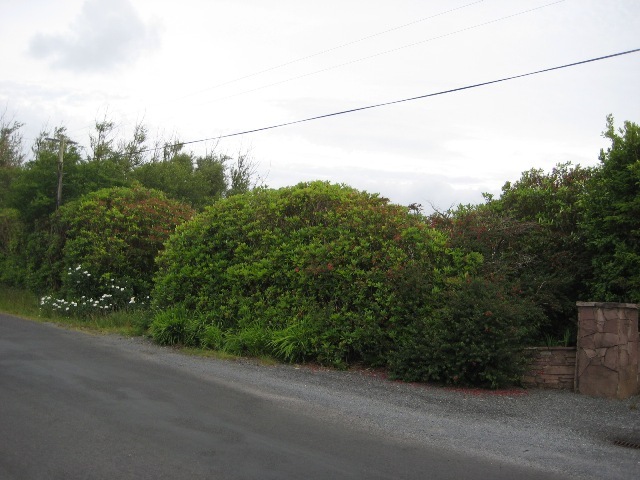 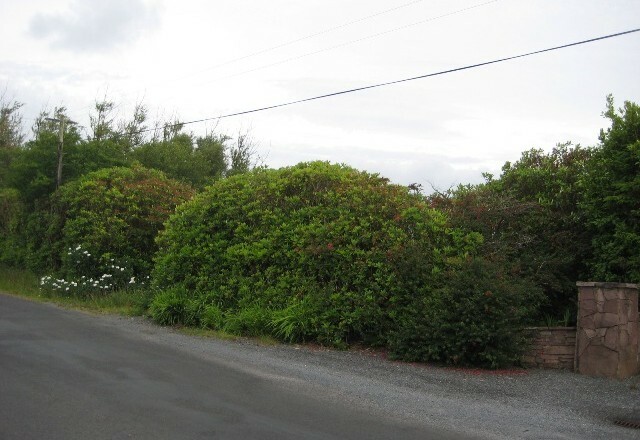 This rectangular plot of land is located within a brief walking distance of Achill Sound village and its amenities at Fionaun Road, Achill Sound. 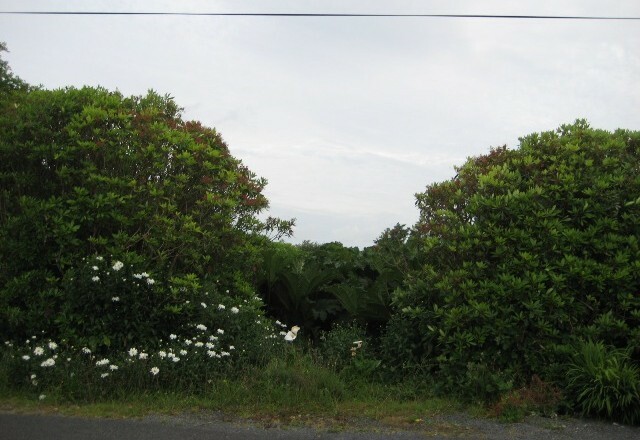 This plot comprises of approximately 0.691 acres in area and is outlined in plan 254. 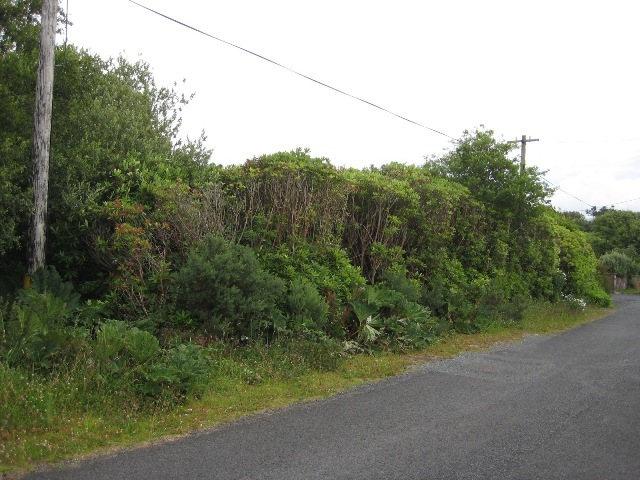 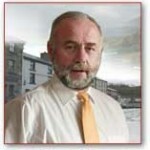 It stretches in a north south direction on Fionaun Road. 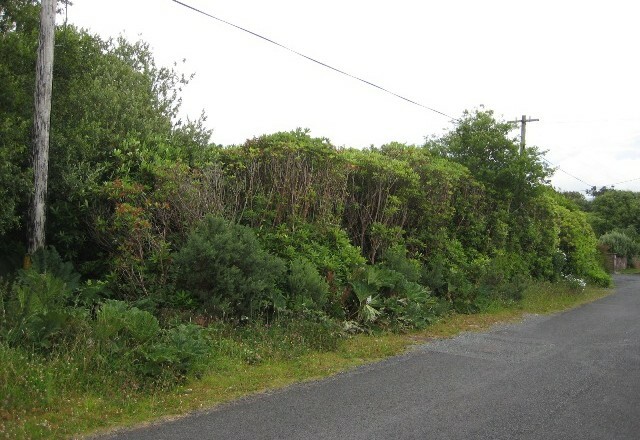 This plot of land is ideally located close to all amenities and services.